October is Adopt-a-Shelter-Dog month, and as a proud rescue mom who never shuts up about her precious fur child as it is, this month gives me even more reason to sing the praises of these wonderful pups and the awesome people who save them. 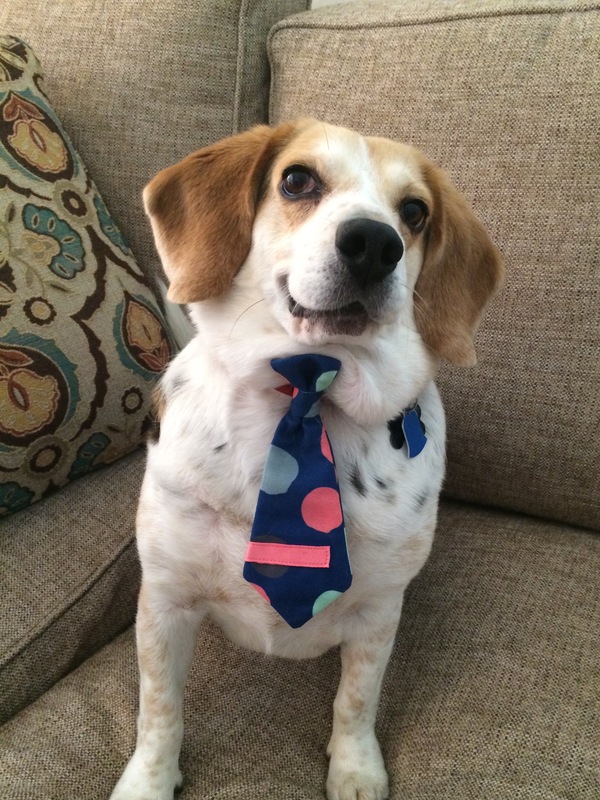 When it came time to choose a Literary Hunk of the Month, I consulted with my four-legged assistant, and we could think of no one more fitting than Dr. Alex Brandt, veterinarian extraordinaire, from Allie Larkin’s doggone fantastic novel Stay. Good looks aside (and did I mention? He looks goooood), it’s Alex’s heart that makes him such a swoonworthy hunk. He’s immediately lovable. He’s kind. He’s genuine. He hangs out with old people. He’s super good with dogs. (Yes, a trick of the trade, but still.) He’s been heartbroken but it hasn’t hardened him. He’s the kind of guy who deserves a really great girl, and Van, Stay’s smart and funny protagonist, is a really great girl. From the first pages of Stay, I fell head over heels for Van and wanted so badly for everything to work out for her in her quest to get over the man she pined over for years—the man who then (ouch!) married her lifelong best friend. And yes, Joe, her giant, hundred-pound puppy who only understands Slovak, is more than enough man to help her nurse her jilted heart, but if he comes with a charming, big-hearted veterinarian, is that really so wrong? Stay is a tale worth wagging your tail over, and Alex Brandt is the pick of the literary litter. So let’s raise a squeaky toy to this dashing doctor, because all dogs deserve a vet as delightful as this one. For more on Allie Larkin and her can’t-miss novels, check out allielarkinwrites.com, and be sure to follow her on Facebook and Twitter! Sounds like a great read, Steph. I might have to borrow it from you. It sure is a great read!!! Who doesn’t love a good dog book?? Loved this book! Loved this vet! Joe is the cutest dog I’ve never seen.